The Micromax A116 Canvas HD is a dual-SIM Android phone with a 5” 720p IPS screen, quad-core processor and affordable price. The processor is clocked at 1.2GHz. 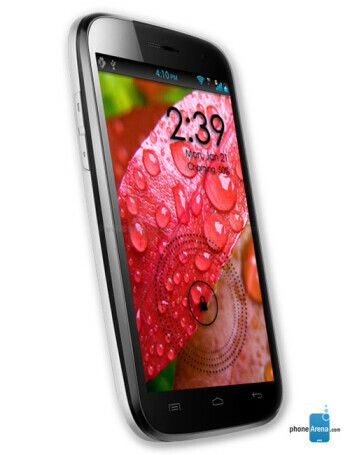 The device comes with 1GB of RAM, 8MP main camera, 2MP front-facing one and has 4GB of built-in storage. It runs runs Android 4.1 Jelly Bean.